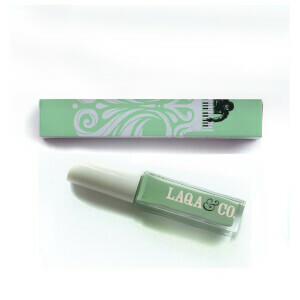 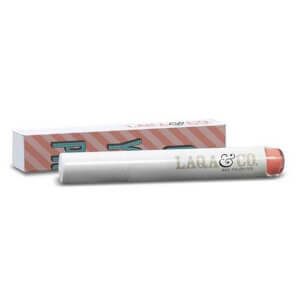 LAQA & Co was created with convenience in mind - this is a brand for the busy woman who won't compromise on quality. 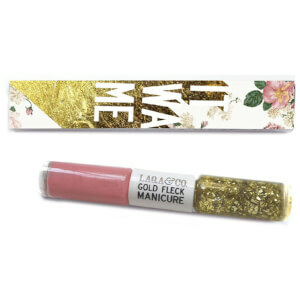 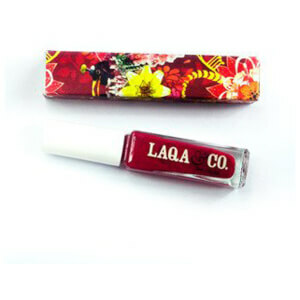 It began with the nail polish pen, so you can easily apply your nail polish anywhere with just a few clicks. 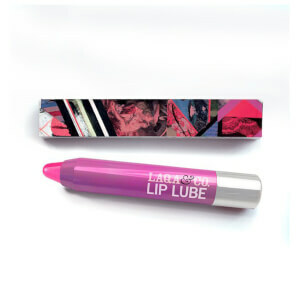 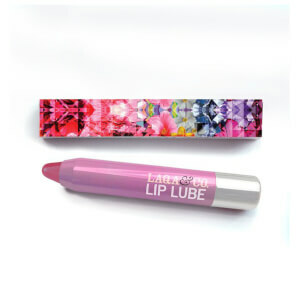 Then came the Fat Lip Pencil - it's glossy and it's jumbo but it doesn't need a sharpener, so it's the perfect handbag companion. 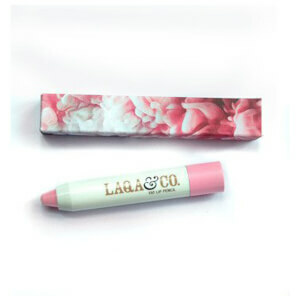 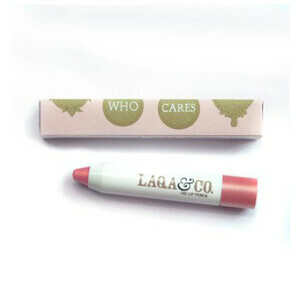 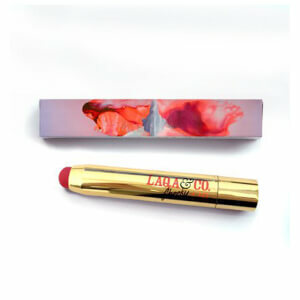 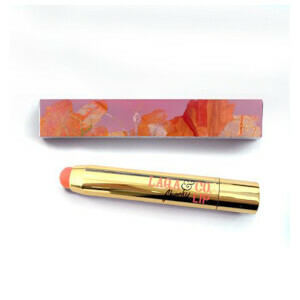 The packaging is what sets LAQA & Co apart - each nail pen or lip pencil is covered in art from up and coming young artists. 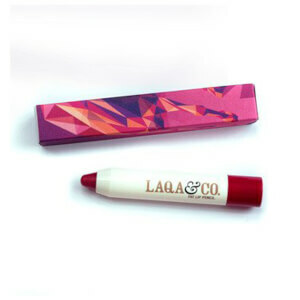 Carry a piece of art with you wherever you go with LAQA & Co.